Environmentally efficient design can be simple changes to window positions, materials used and even merely floor plan layout. These simple additions to design can make a house not only more efficient and environmentally friendly, but also more comfortable to live in from reduced temperature fluctuations and more natural light. It really is quite amazing how much difference simple design principles can make to a homes energy efficiency and light. From such basic changes we can also go up a gear and design more dedicated environmentally friendly and energy efficiency homes such as extra insulation, more efficient windows, Ecoenergypanels, Hebel, Foilboard, and even complete design concepts such as Straw Bale, Poured Earth and Timbercrete Blocks. 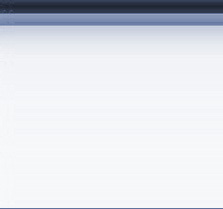 There are also many other energy efficient ideas which can be used inside your budget. 2010 saw a boost in the regulations for energy efficiency requirements in the Building Code of Australia (BCA) which will result in some additional specifications for energy efficiency in all new homes and renovations. The new requirements can easily be incorporated into your new home design ultimately saving you money in the long run on heating and cooling costs and making the house more comfortable. We provide a complete service for your energy efficiency compliance needs which is part of the design process, it saves you external consultant fees that are not required and means that as the design develops it does so with proper energy efficiency and associated compliance in mind. You don't have to worry if the design going to comply as it is part of the process. This also allows us to put in more economical design requirements such as windows and insulation rather than having to over do these things later after the design is complete. Windows for example can become very expensive but if you incorporate proper calculations during the design process an economical solution can be obtained. Energy compliance also applies to renovations which is approached in a similar way by Wise Drafting. Wise Drafting can design your Straw Bale Home for you. You may like an entire house constructed in Straw Bale or a feature wall only as part of other designs. 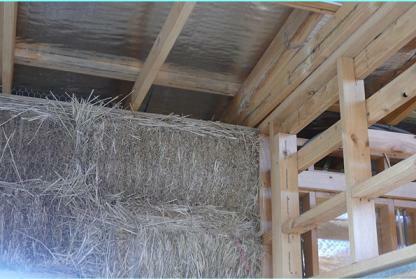 Straw Bale has excellent energy efficiency qualities as well as being an excellent reducer of sound transmission. The best thing about straw bale designed homes is the beautiful looks and wonderful thick walls. They make a very unique home that is entirely yours. You can owner build with council permission and proper authorisation or we can assist you with a specialised builder in Straw Bale. Straw Bale homes need specific design so they come together properly so make sure you have someone with experience in this area, if you choose Wise Drafting you can be assured of expertise. 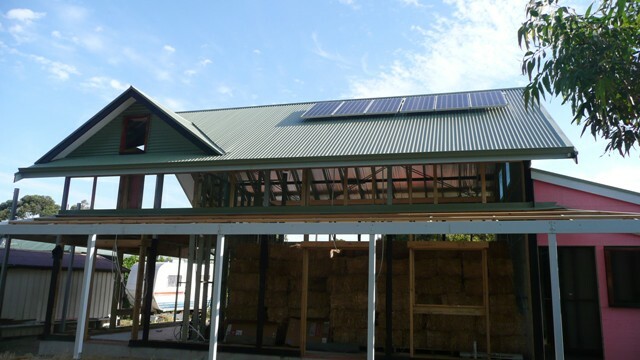 Here are some facts about straw bale homes: The walls are already insulated to an R10 rating (normal walls are R2 and you have to add the insulation), they are fire resistant to bush fire standards, they are vermin resistant when installed properly and straw bale is actually 90% air. Properly designed drawings are essential to a successful straw bale home otherwise lengthy delays and even failure of the construction can be expected. Above the complete framework for a magnificent Straw Bale house under construction - 2 storey with a full raked ceiling that will be visible from the ground floor and the second storey bedroom. This house was a pleasure to design and I can't wait to see the straw bale walls come together with the render. The ownner is owner building with the 'House of Bales' builder as supervisor and builder. Fantastic and exciting. As I get many enquiries about the framework I have put up this photo and some more in the photo album so people can see what it looks like. Wise Drafting are specialists in designing Limestone Homes or incorporating limestone into the house for thermal mass and great looks and durability. Timbercrete is a fantastic brick building method using a large brick which has similar appeal to that of mudbrick without the issues of making the bricks yourself. 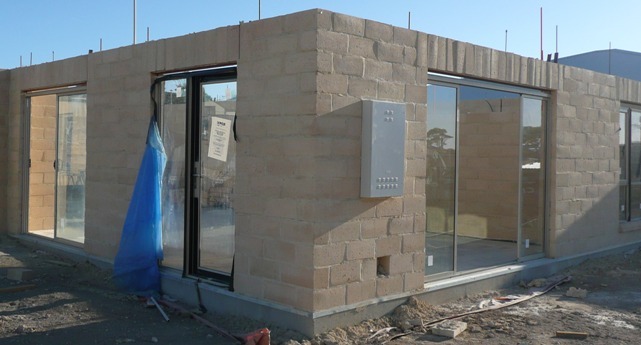 They are lighter than mudbrick in both weight and colour, and can structurally support the house with the roof sitting on top of the bricks rather than requiring a seperate timber structure. Alternatively Timbercrete can be designed as a regular brick veneer wall with a timber (or steel) frame structure. Timbercrete brick has excellent energy efficiency properties and also reduces sound. We can design a house in this beautiful brick making you the owner of a true energy efficient and distinctly unique home. 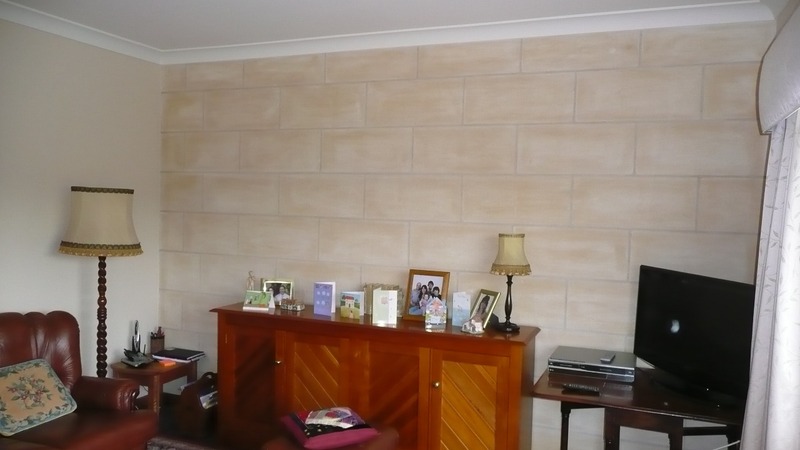 If you want a majestic looking stone wall but also an environmentally friendly brick then look into Timbercrete. Timbercrete and straw bale design requires specilized skills in the drawing process otherwise the construction will be difficult and more expensive, if you choose Wise Drafting to design your new home you will get this expertise. Yet another great product for energy efficiency is expanded foam panels. This can be a bit puzzling to some people as they wonder how foam can be an energy efficient material. The consideration here is that we want a product that takes less energy to make and install than it will save in energy consumption of the house. There is no point using a product that although efficient for the home actually used more energy than it will ever save. Hence products like straw, Timbercrete and Ecoenergypanels are actually more energy efficient to produce and therefore have a net benefit for the environment. Expanded foam panels are mostly air and very light weight, this means that there is less transport and construction costs as well. The other fact is that they are rendered (or texture coated) to provide a very strong wall that is resistant to impact and looks and feels like masonry. 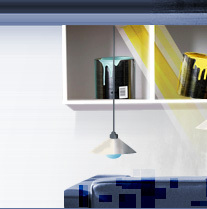 They are usually about R2 rated as standard with no additional insulation, but can be rated up to R4 or even more with additional insulation and specialised paints.